Make a sampler with twelve blocks showcasing the different walking foot designs. 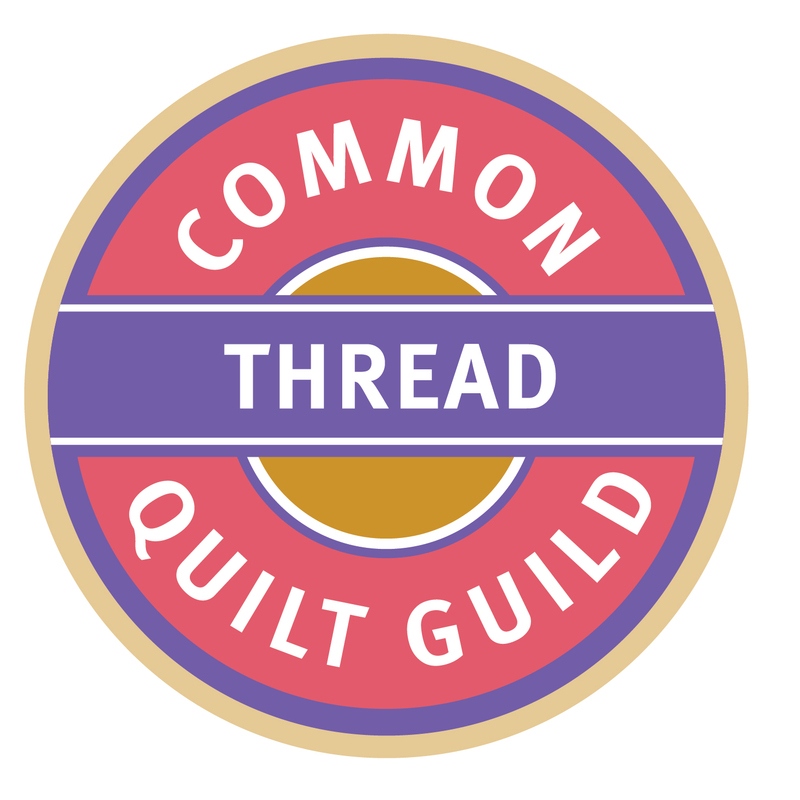 We will go through all the designs, you will have a chance to practice on each and then a brief discussion on how to assemble it in the Quilt-As-you-Go method. Paper-piece a center block of Flying Geese (as per illustration above). Assemble your blocks and center piece in the Quilt-As-You Go method. Skill level: Confident beginner to an experienced quilter looking to learn a new technique. Notes: Bring a lunch or pick something up down the street. 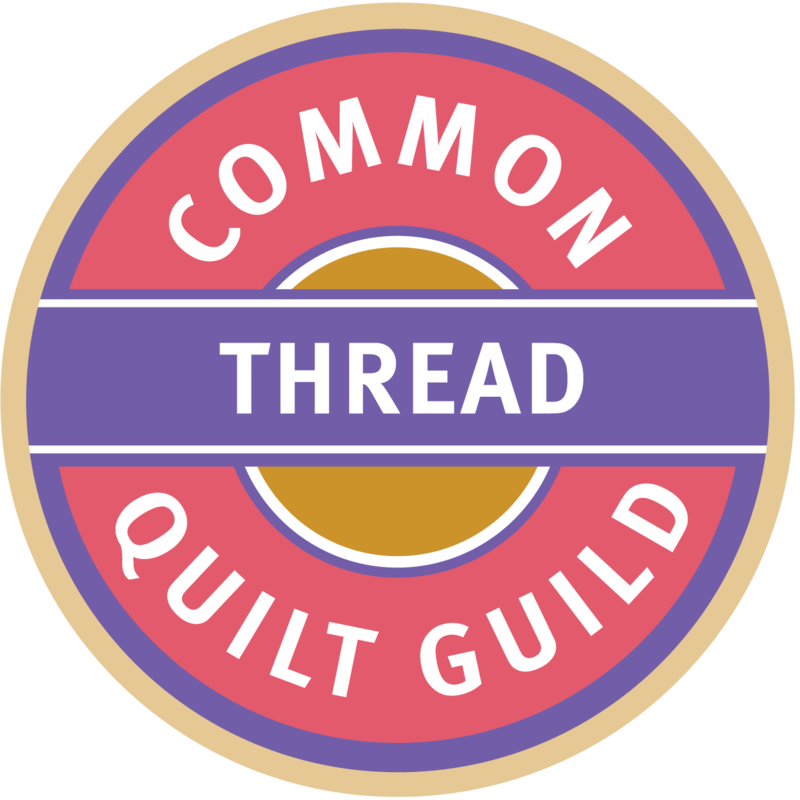 Register: On-line or at the February guild meeting. Spaces are available.